videos of flora and fauna for use in presentations, manuals, design, etc. 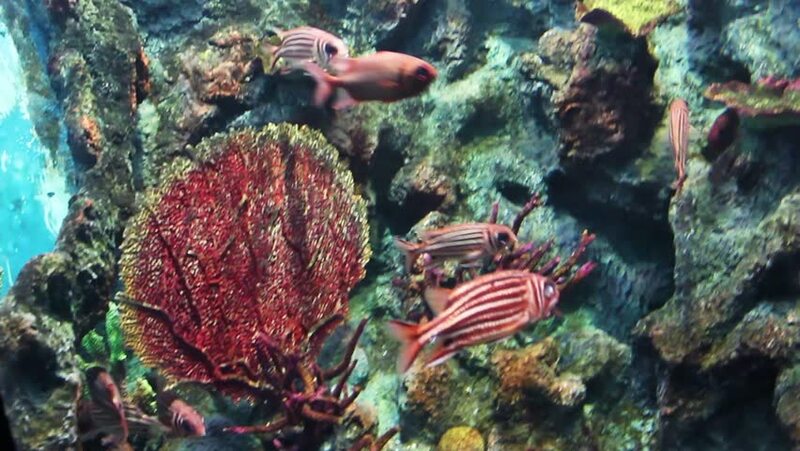 4k00:26A longjaw squirrelfish, Sargocentron spiniferum, swims with other tropical fish under a rocky reef ledge in the clear blue water of the pacific ocean. 4k00:19Nutrition of Prawn (Palaemon elegans). Black Sea. Ukraine.